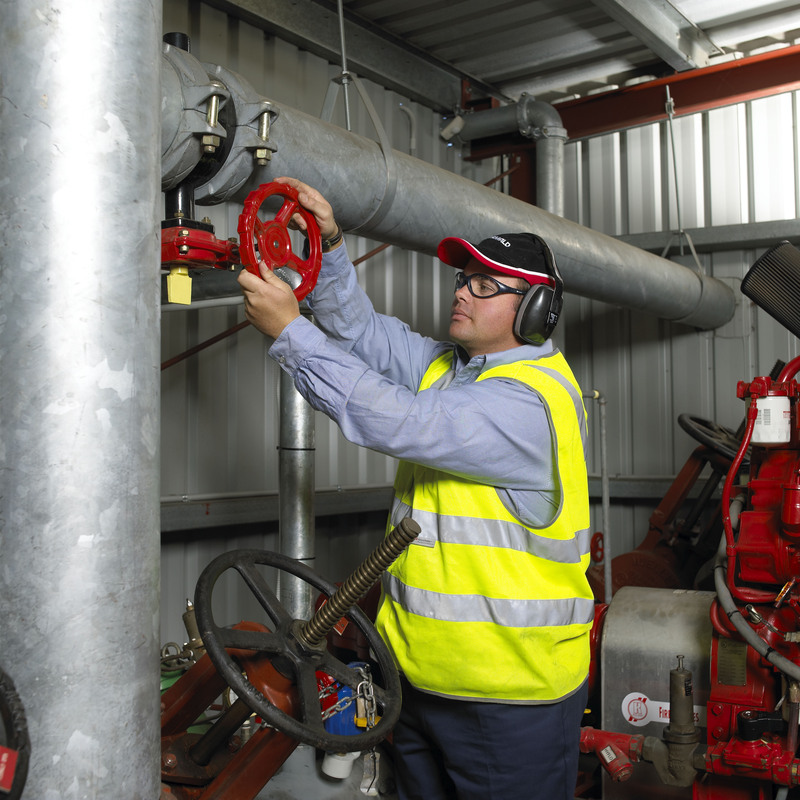 Amendments have been made to the Queensland Development Code (QDC) Mandatory Part 6.1 (MP6.1) Commissioning and maintenance of fire safety installations, in a move that formally adopts the 2012 edition of Australian Standard AS 1851 Routine service of fire protection systems and equipment. The changes officially came into effect from 1 July, 2014 however there will be a six month transition period. The amendment is welcome news for Queensland’s building owners and facility managers and fire protection service providers who are set to benefit from the changes which are designed to deliver better fire safety outcomes for the community.The most significant change that was made to the 2012 edition of AS 1851 (compared to the previous version dated 2005), is the reduced testing of sprinklers and pumpsets from weekly to monthly. This alone will deliver significant cost savings associated with equipment overwork that can result in having to replace worn out parts, a reduction in water usage and reduced testing costs for end users. The changes will affect all buildings other than class 1a and associated class 10 buildings, including existing buildings. While the amendments came into effect on 1 July 2014, the six month transition period will apply till 31 December 2014 when, from 1 January 2015, only AS 1851-2012 will apply in Queensland. Wormald encourages any customers who may be impacted by these changes to familiarise themselves with the new legislation. For details about the changes, visit the Building Codes Queensland website www.hpw.qld.gov.au. This entry was posted in Maintenance & servicing and tagged Australian Standard AS1851, routine service, testing by wormaldblog. Bookmark the permalink.